The BEST Article Ever Written on Hawkwatching in Alaska! 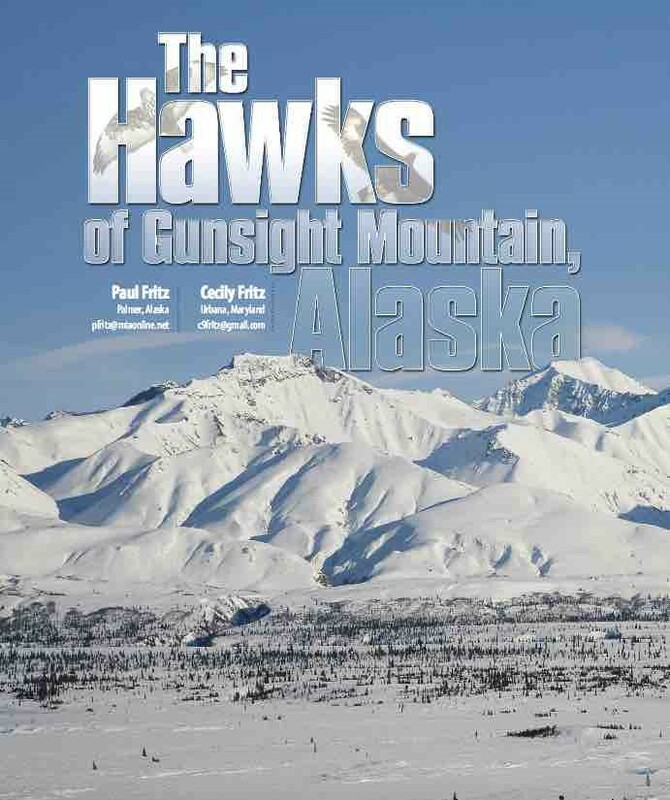 A few years back, The American Birding Association’s magazine, Birding, ran an article about our own Gunsight Mountain Hawkwatch by Paul and Cecily Fritz. The Fritzes led the hawkwatch effort at Gunsight Mountain for many years, and this article describes the site perfectly. They explain why our hawkwatch is very different from most other hawkwatch sites in the country, which raptors can be seen, when they can be seen, and why the birds even fly in a strangely different direction. We have a gem in our own backyard, and we’d love to see you sometime this spring at Gunsight Mountain!